You guys rock! You totally embraced my inability to count calories! *happy sigh* Don't think I could love ya more. Well, I am delighted to show you how to make this bad boy. Frosting of choice. I used a creamy vanilla. I like it, but am still perfecting it so no recipe yet! Sorry! 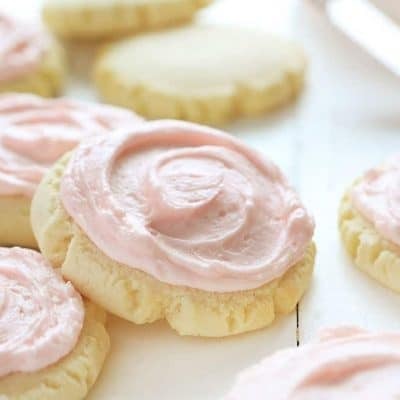 Here is a sweet buttercream if you are so inclined. 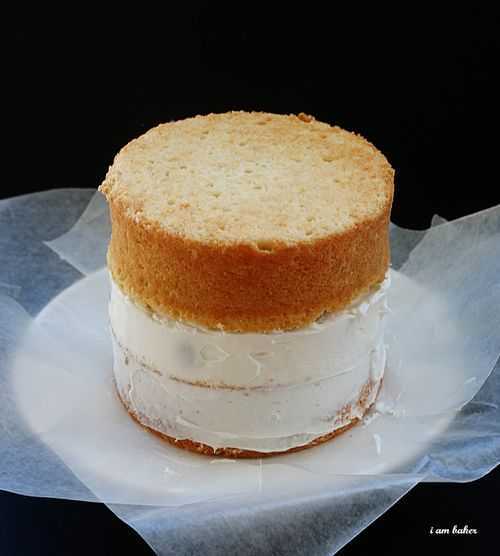 Place a few pieces of wax paper around the base of your cake stand. This is pretty important! 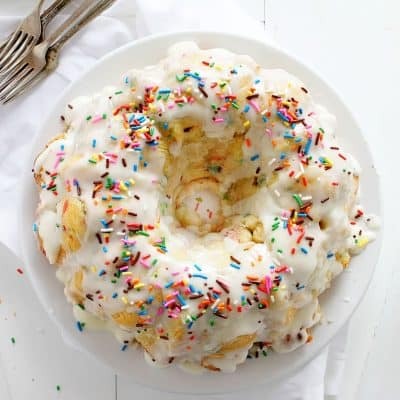 This cake could be a big mess if you skip this step. Trust me on this. 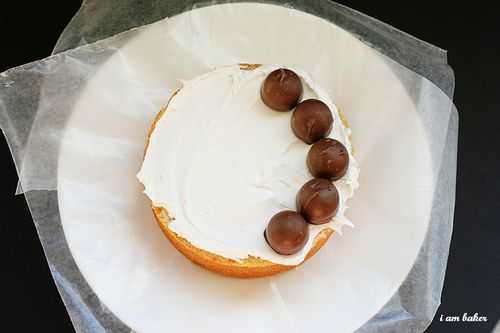 Set one cake round on cake stand and use about 1/4 cup of frosting for center layer. One for the cake, one for your belly. Repeat until cake is covered. Ok maybe you dont have to follow the instructions verbatim, cause that would mean you just ate 15 chocolate covered cherries and that is really just ridiculous! Why would I suggest such a thing?!?!?! You could stop right here cause I mean… really. Hello delicious. But remember how much we love calories? Bring on the frosting! I simply took a knife and spread frosting over the cherries and in between, then smoothed it out. Right into the freezer for at least 30 minutes! 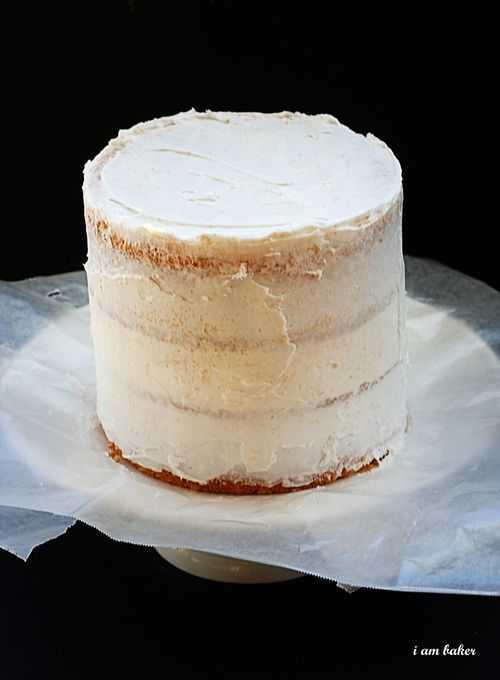 I really want this frosting layer to set up and be study for our next layer of cake. 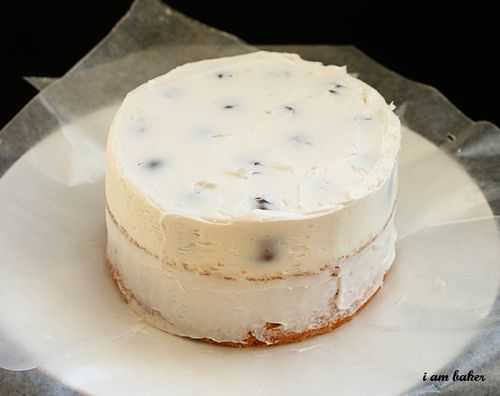 Remove from freezer and place remaining layer of cake on top. I would get it smooth but it certainly doesn't have to be neat! The next layer is where we get messy. Put back in freezer for 30 min. or more, or fridge for at least an hour. Take your hot fudge (that should not be hot temperature wise!) and poured it over the cake until every inch was covered. I then took Oreo crumbs and just smashed them into the cake. This got pretty messy.. so when I was done I took a fondant smoother and made a nice, clean, flat surface. I put it right in the fridge to set up before removing the wax strips around the base. Getting the crumbs to really adhere to the hot fudge and frosting is important for a nice clean cut. 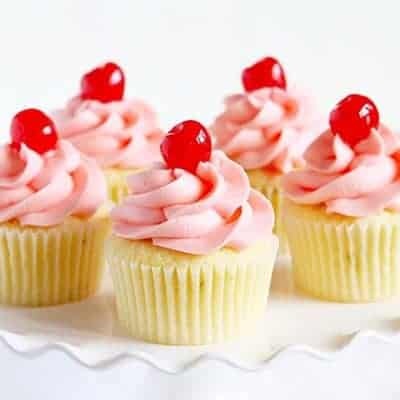 Then put a little dollop of frosting and added a cherry on top. 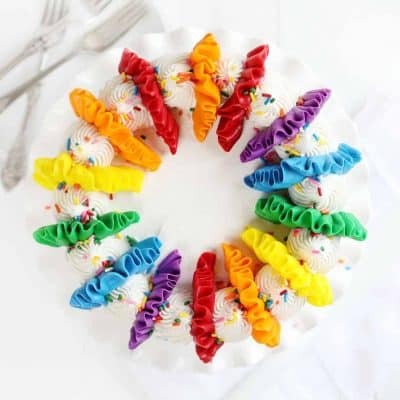 Fun and easy and oh so delicious! You can obviously play with this cake and have fun with the design and ingredients… but one thing I would not change is the chilling part. 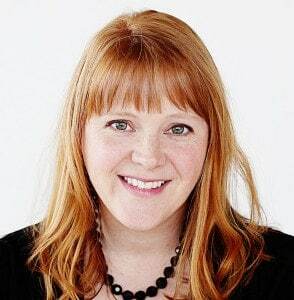 You really want those layers to get sturdy and stay that way! You can serve it chilled or at room temp. When it is at room temp. 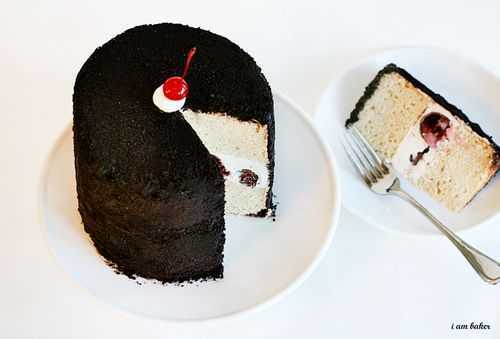 the chocolate covered cherries ooze that glorious creamy cherry filling over the cake and add such fantastic flavor!! Be sure to let me know if you try it! 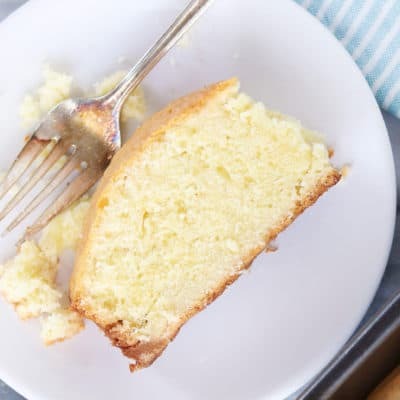 Question… your white cake recipe says it is for two 8 in pans, and to bake at 325-350 for 20-30 minutes. 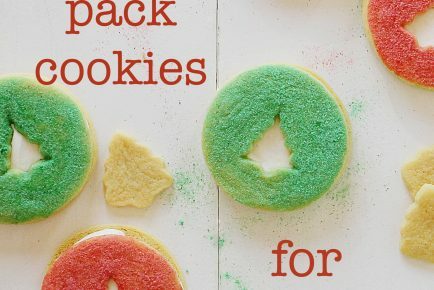 Is there any difference in the temperature/time when using 6 in pans for this recipe? Thanks! 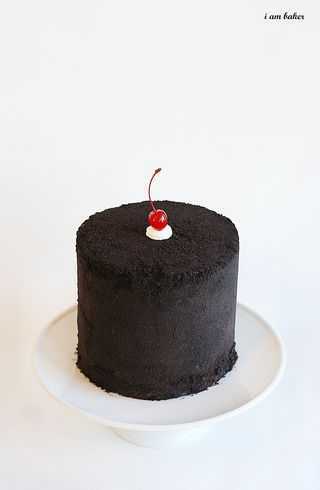 Going to make this for my wife soon – she loves chocolate covered cherries! Love this idea! Question, when should I add the dry ingredients? 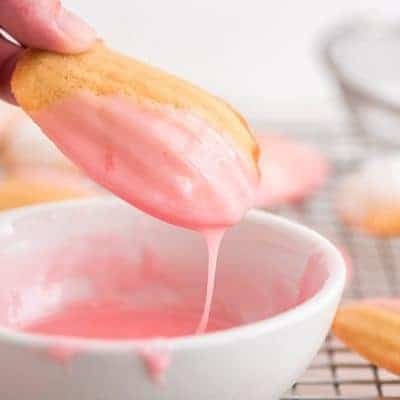 I just made this tonight and when I creamed the butter alone then added the milk the butter didn’t blend completely and left little butter pieces throughout the batter. I thought it could be due to the fact I just added the dry ingredients all at once at the end? Thanks in advance for your help! The batter tasted delicious!! Brilliant idea!!!! I’ll have to try it one day. My FIL LOVES chocolate covered cheeries (that reminds me, his bday is soon and I need to get them started as he LOVES my home-made ones that I make…..). I FOUND IT 🙂 NOW IM A HAPPY BAKER! You could use the Cadbury Easter eggs with the different filling choices as a change for this. so they would stick, they would taste good with choc. covered cherries, right? bite!) Malted milk balls, rolo’s….uh oh, I’m really getting carried away! The cake was really delicious! I made it for my dad’s birthday (chocolate covered cherries are his favorite), and it was a big hit. The assembly was easier than I expected, but be careful if you’re making this as a birthday cake! The oreo crumbs flew everywhere when he blew out the candles! Still, my family and I loved the cake. Thanks for the great step-by-step tutorial! OMG! You have the most decadent cakes in your repertoire! 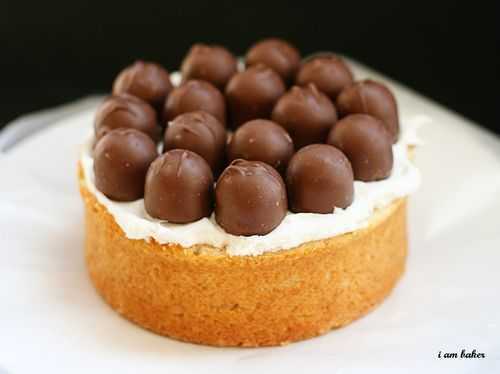 I have to make this for my BFF’s b’day next month, she is a chocoholic! This should make her happy! Thanks~ as always, you are A-Mazing!! OMGosh…just before I opened up my facebook , there was a story on yahoo telling how Oreo Cookies are addicting!! 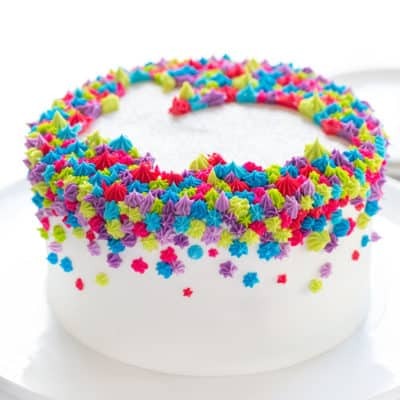 HAHAHAHA I say now that I just looked through your tutorial for this cake which I WILL be making and since its October, the holidays are just around the corner. Chocolate Covered Cherries being my dad’s ultimate favorite. THanks for the recipe. Your my Fave!!!! You are a genius. That’s all I can say. Wow! What an awesome idea. 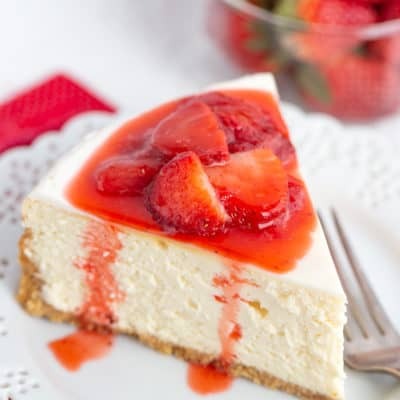 Love it…looks delicious. Oh for heaven’s sake! How do you come up with such devilishly delicious ideas?! Pure evil, yes, pure sweet evil…… I’m gaining weight just looking at the photograph. 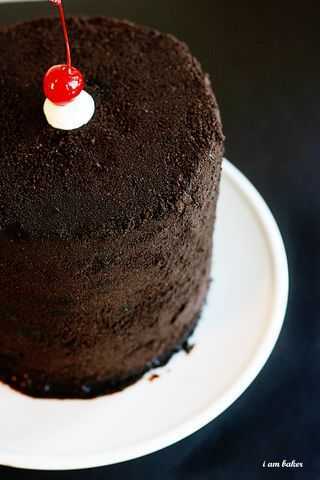 Chocolate covered cherries are one of my favorites but I only let myself have them around Christmas time, so this recipe will be my new cake for the holidays. Thanks for sharing! Since I was rushed, I just used what I had, or could find in the first store I went to, lol. I used a store-bought red velvet cake mix & cream cheese frosting. They didn’t have cherries, but they had chocolate-covered blueberries – this did not make me sad. No Oreo crumbs, either, but doing it in the food processor was easy. I only have 8″ pans, too, so that’s what I used. I told myself right away “ok, I’m not going to stress about making it look perfect like in a food blog” … but you know, it didn’t turn out too bad! Certainly great for a small birthday get together. It didn’t cut so easy because in addition to the freezing you suggest here, I had put the berries in the freezer while the cake was baking. Don’t do that, lol. 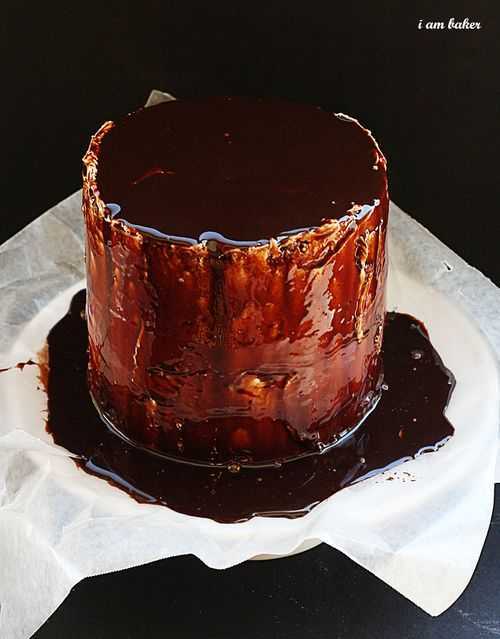 I might have to try this cake because I super adore Cellas, but maybe I could suggest a chocolate ganache instead of hot fudge? Ganache is so easy to make, and it leaves such a perfect, glossy presentation–no need for oreo cookie coat!